Calgary’s River Access Strategy will be presented to Community & Protective Services Committee Meetings on February, 01, 2017. The River Access Strategy is an all encompassing document that addresses the needs of recreational river users for more boat and hand launch sites. From a review of more than 25 potential sites, 12 new or improved sites have been selected. A detailed cost breakdown of the priority sites can be seen in the Priority Site Development Proposal. A commitment of $275,000 is being asked of the river users organization by way of support for the proposal. 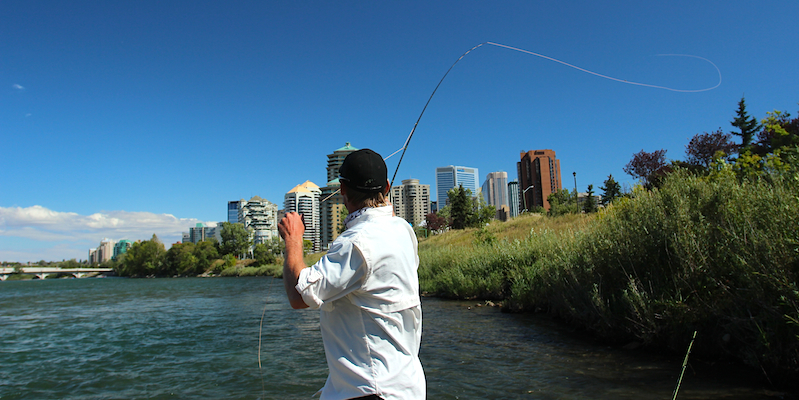 Three of these sites are important for the fishing community, Baker Park West (Stoney Trail), Inglewood (12 Street SE Bridge) and Ogden Bridge (North Refinery Park). With the support of Calgary River Users Alliance and it’s member organizations, development of these sites is expected to start this year. Bow River Trout as a member of CRUA has applied for a grant to support the development of Ogden Road boat ramp. If successful construction will start on this site in 2017.